Following criticism by the parliamentary Opposition that the Government’s $14 billion tax cut package was skewed in favour of the rich, Finance Minister, Dr Nigel Clarke, has announced two changes to the tax measures he unveiled during his opening budget presentation on March 7. The changes, which were announced during his closing presentation of the 2019-2020 Budget Debate on Wednesday, were based on recommendations that had been made by Opposition Spokesman on Finance, Mark Golding. The changes will see the imposition of a flat $100 stamp duty fee for documents or parcels representing transactions under $500,000. The $5,000 across-the-board stamp duty that was announced by Clarke on March 7, will now only apply to transactions above $500,000. 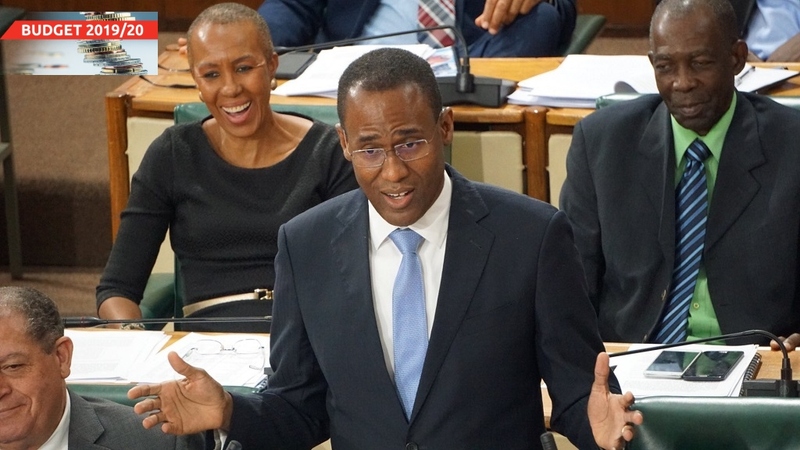 Golding had pointed out that a person borrowing $150,000 who used a title to secure the loan, would pay $937.50, in comparison to the flat rate of $5,000. The other change announced by Clarke, and which was pointed out by Golding, relates to the continued registration of some businesses to file tax returns after the threshold for General Consumption Tax (GCT), at which they are required to do so, was raised from $3 million to $10 million. Clarke had announced that some 3,500 small businesses would benefit. But Golding pointed out that this would mean that all individuals and businesses below $10 million would by law be required to deregister. 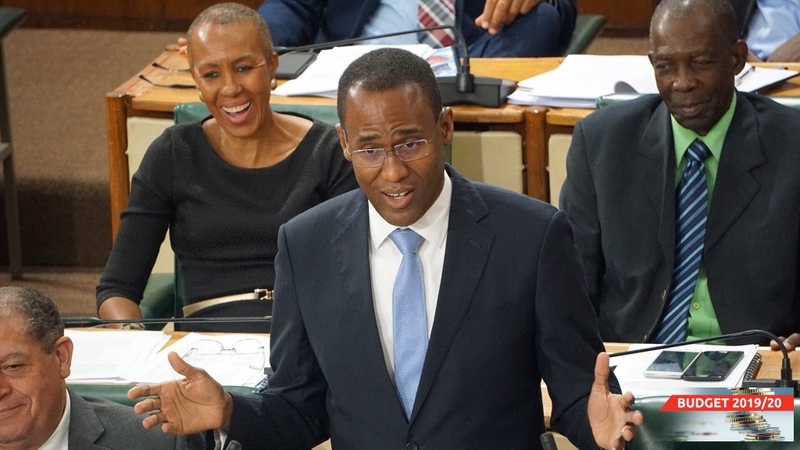 Clarke said the Government has agreed to reinstate the provision in the GCT Act which empowers the commissioner to re-register an applicant under the voluntary registration regime, in cases where this is the preference of the business. 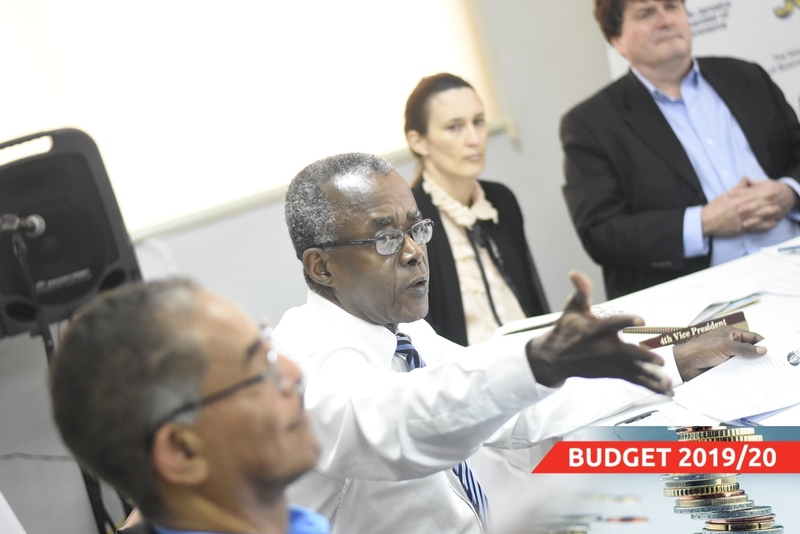 While those suggestions from the Opposition were accepted by the Government, Clarke brushed aside the suggestion from both Golding and Opposition Leader, Dr Peter Phillips, for the actual GCT rate to be reduced from the current 16.5 per cent. 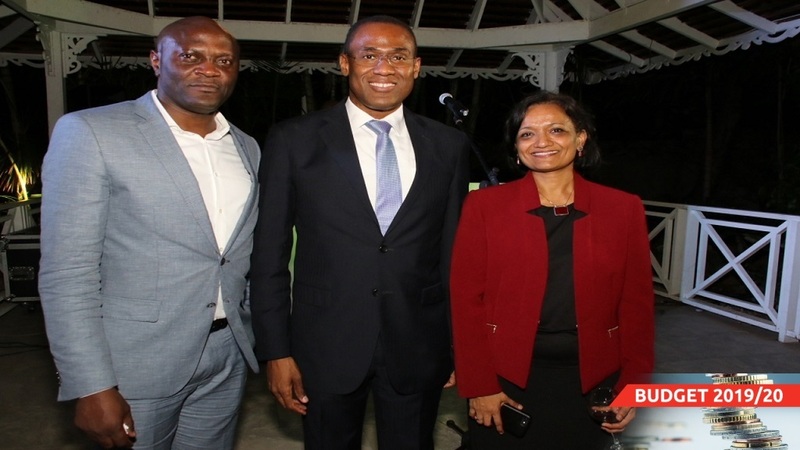 Clarke said the country was not in a position to absorb a reduction at this time, as the macro-economic situation remains fragile, despite improvements. He also indicated that at $200 billion, the GCT was the biggest single source of revenue for the Government.